The holiday season is filled with tidings of joy and messages of gratitude regarding the blessings of the past year. As a tour and activity provider, you should take time during this festive season to thank all of those travelers who enjoyed your tours and activities in the last 12 months. Personalising thank you campaigns can incredibly effective. One of the biggest advantages in having an effective and efficient property management system in place is that it is easy to utilize the data you have available to help promote your business. A quick report will generate the e-mail addresses of the customers who have booked with you during the last year, and you can use that data to schedule an automatic thank you e-mail. The thank you e-mail can include photographs from the last year, and it should also have a promotional code embedded within it. The code could be applied toward a future tour, or it could be used for any friends or family members who they may refer to your brand. This helps transform the thank you e-mail into a marketing campaign that will increase bookings during the first few months of the year. Social media allows you to share photos from your brand, but it also allows you to collect images and videos that your customers share on their own social pages from their experience with your tour and activity company. Between your own content and this user-generated content, you can easily create a compelling and engaging slideshow that highlights the top memories from your tours throughout the past year. Share this slideshow on social media, tag any customers who appear in it and encourage them to share it with their own followers. This retrospective look is sure to get your previous travelers feeling nostalgic, and it will keep your brand name at the forefront of their minds. Another approach to the thank you campaign is to create a contest that will get your previous customers talking and help encourage new travelers to book with you. At the end of the year, announce that you will be having a contest on social media to thank your customers. To enter, your previous customers should share their favorite photo from one of your experiences and describe the memory. The winner of the contest can earn a future tour with your company or a souvenir gift. Thanking your past customers is an easy way to begin generating new business at the start of the year. Those travelers who feel that you value and appreciate their business will refer your brand to any friends or family members who may be heading to your destination next year. 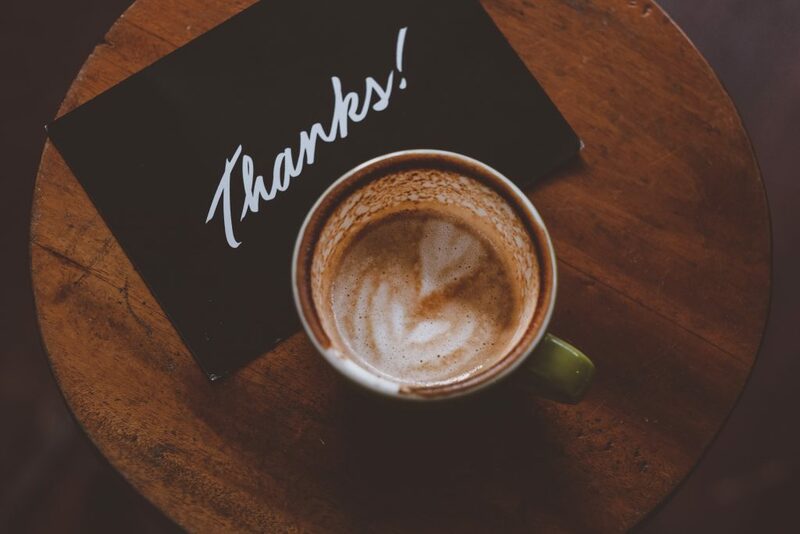 Enjoy this article on personalising thank you campaigns? Learn more about marketing best practices for tour and activity operators, download the Rezdy online marketing ebook today.